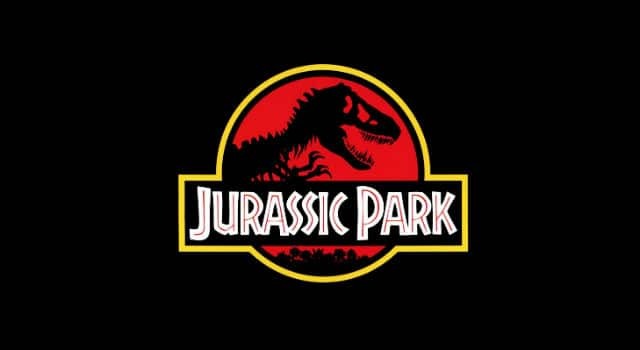 Jurassic Park 4 is set for release in 2015. We took a trip down memory lane to remember our 5 favorite moments from Jurassic Park. Keep reading to see our list. Jeff Goldblum has still got it! I’ve already watched this video like 5 times, and anytime I need a pick-me-up, this is now my go-to cure.